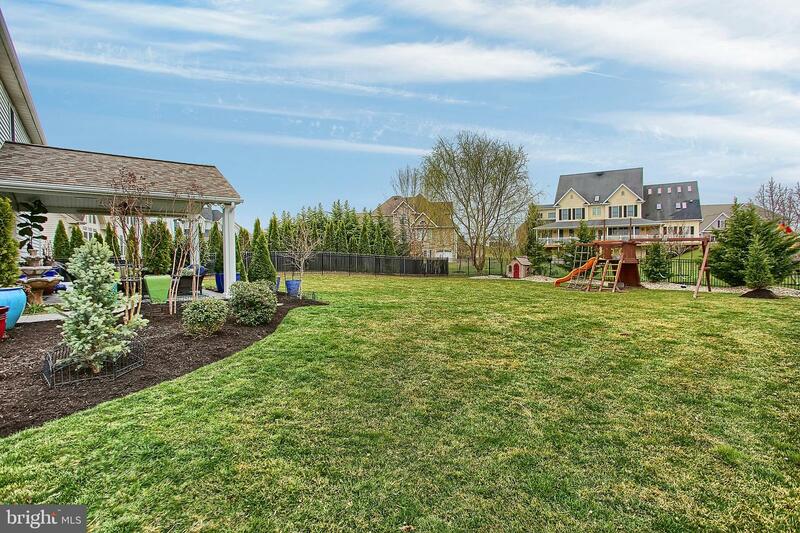 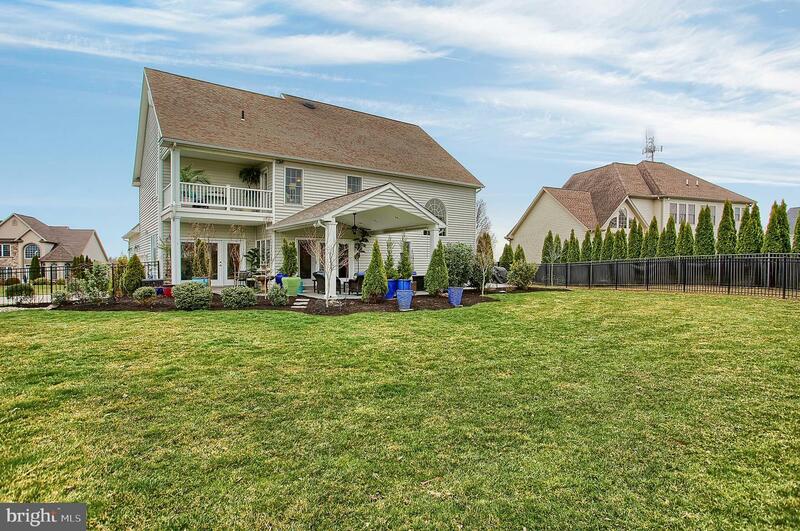 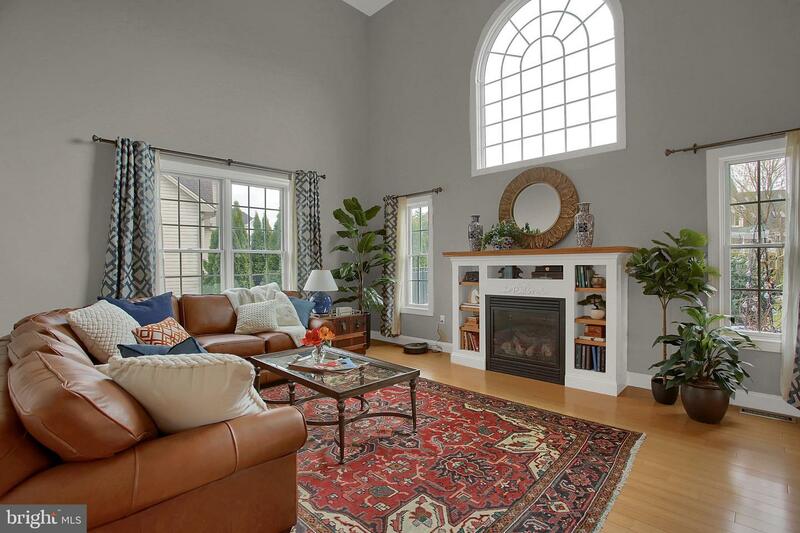 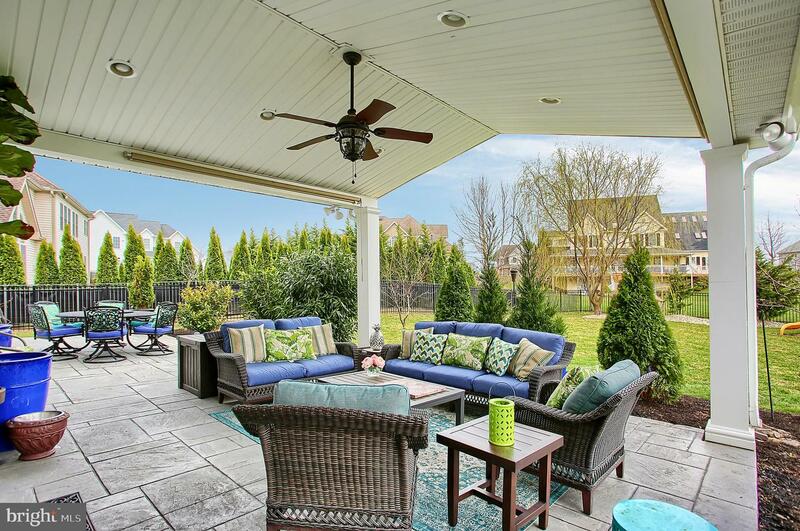 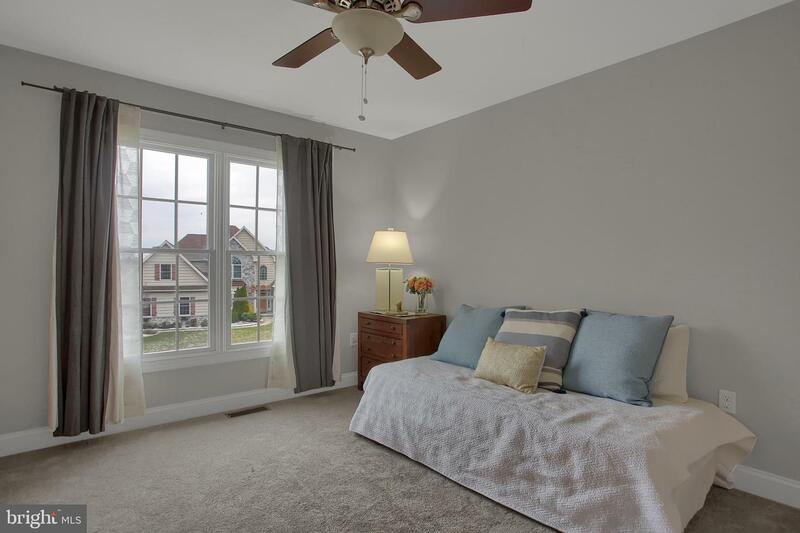 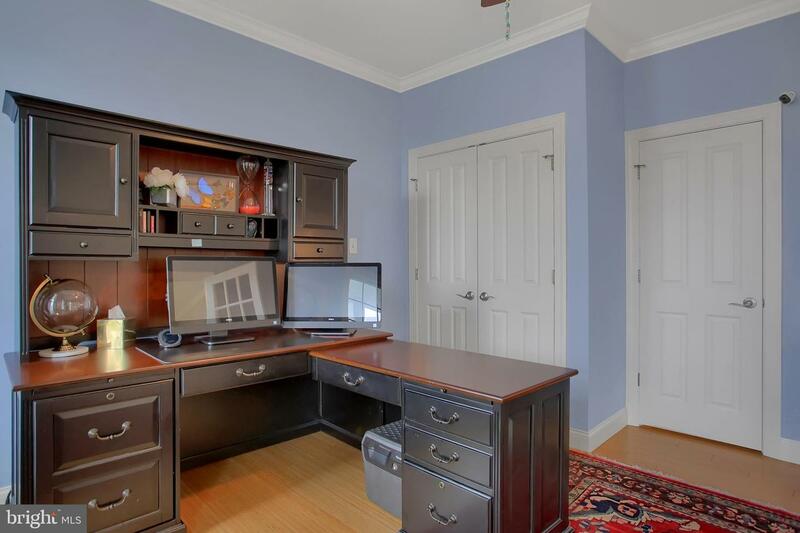 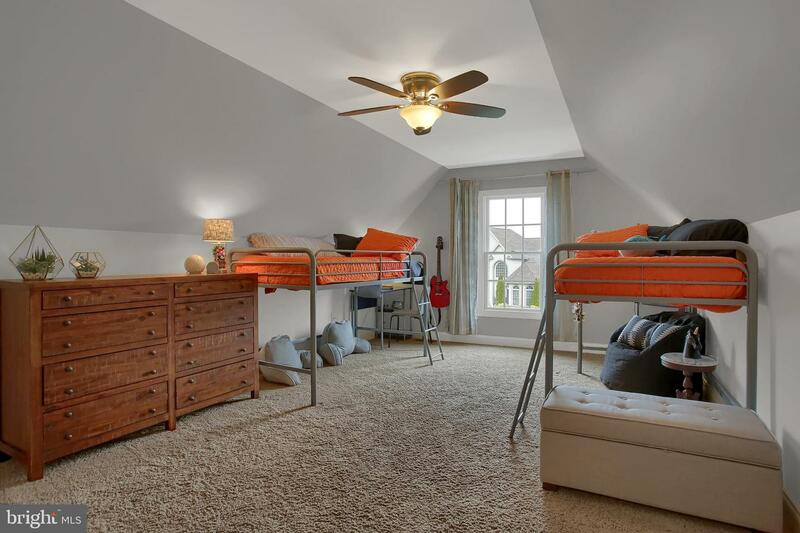 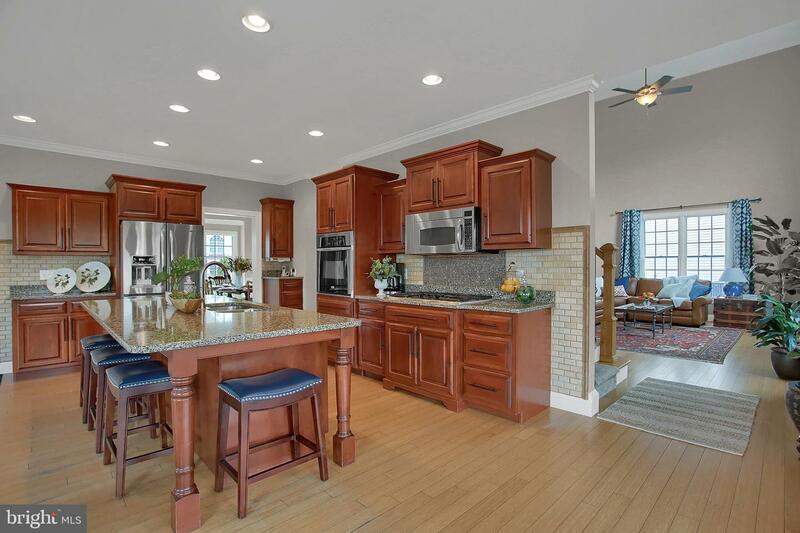 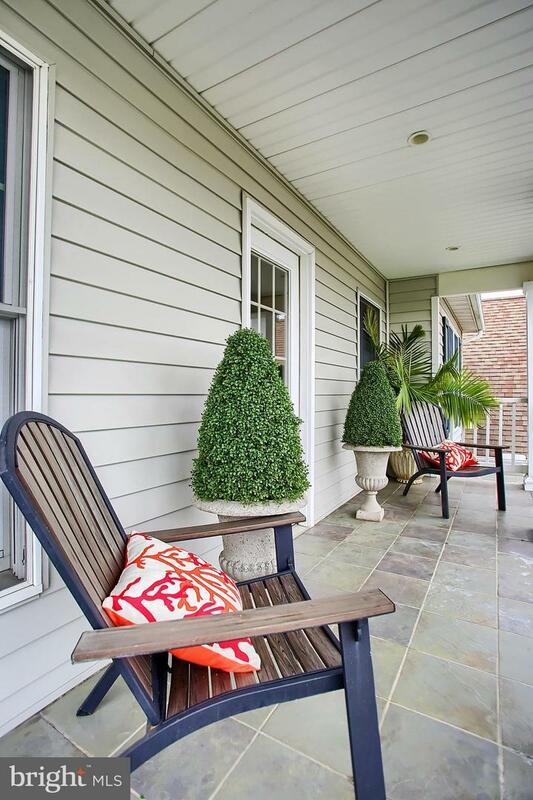 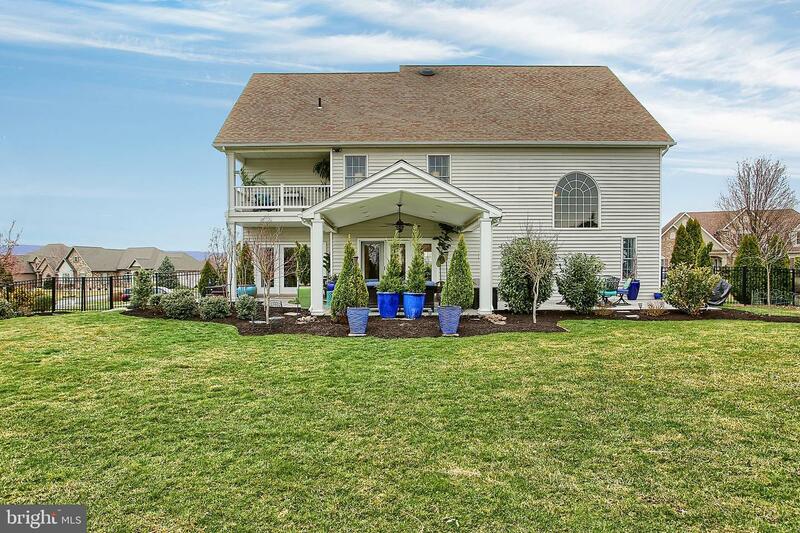 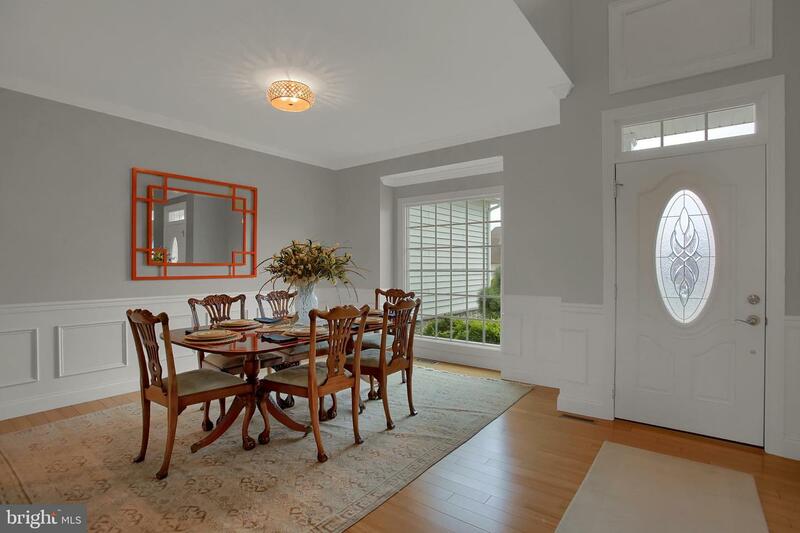 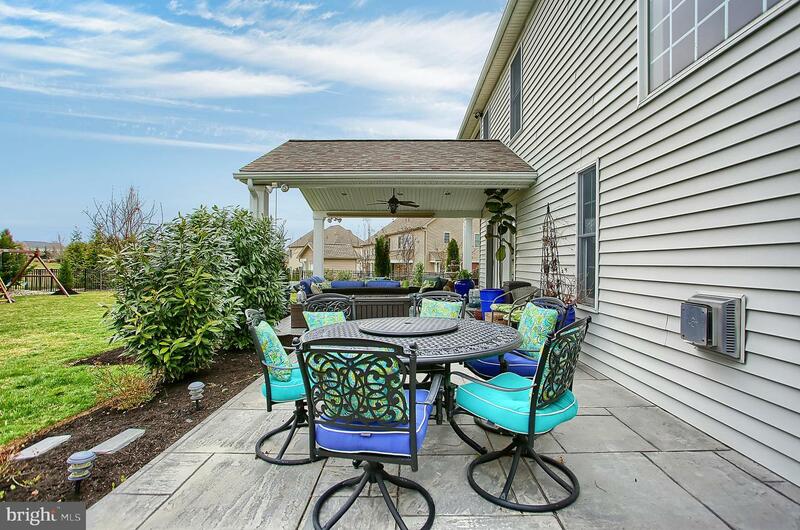 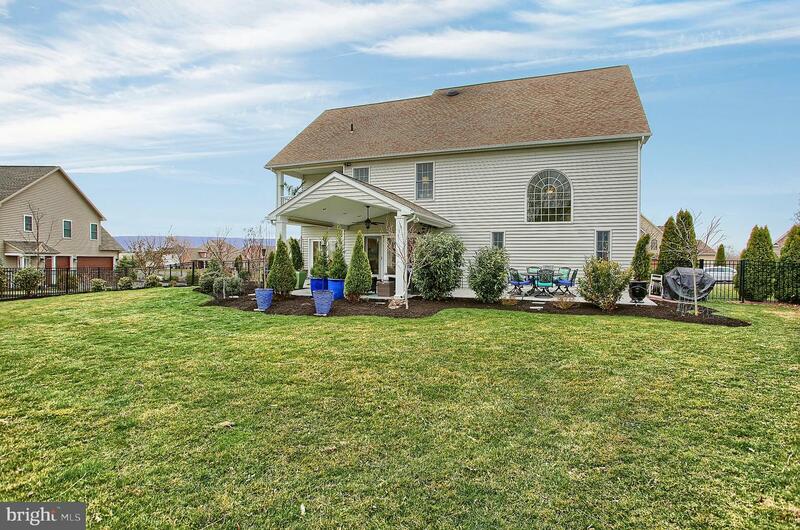 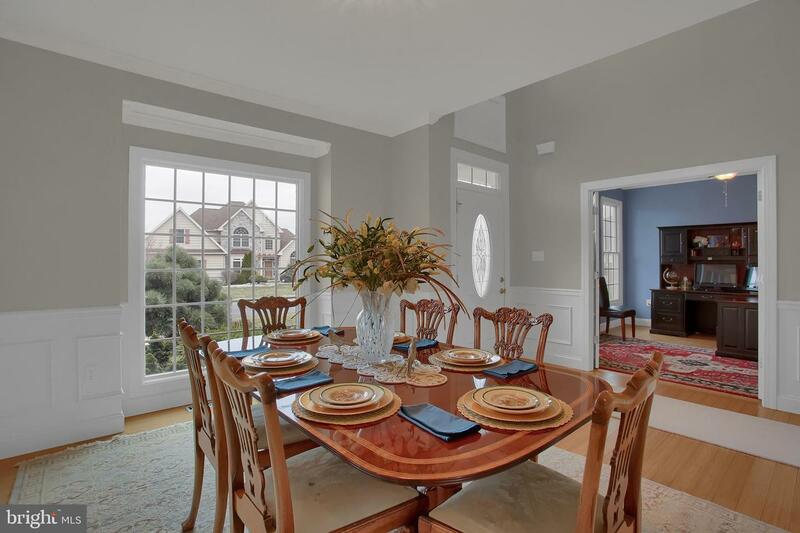 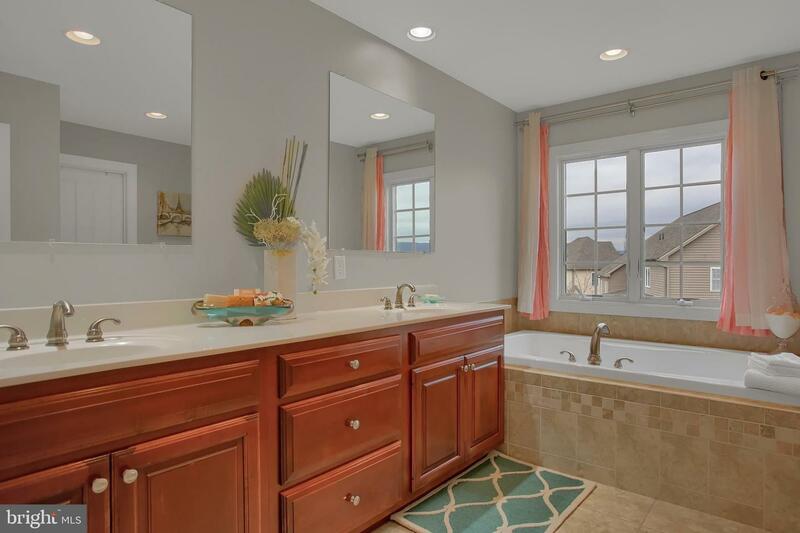 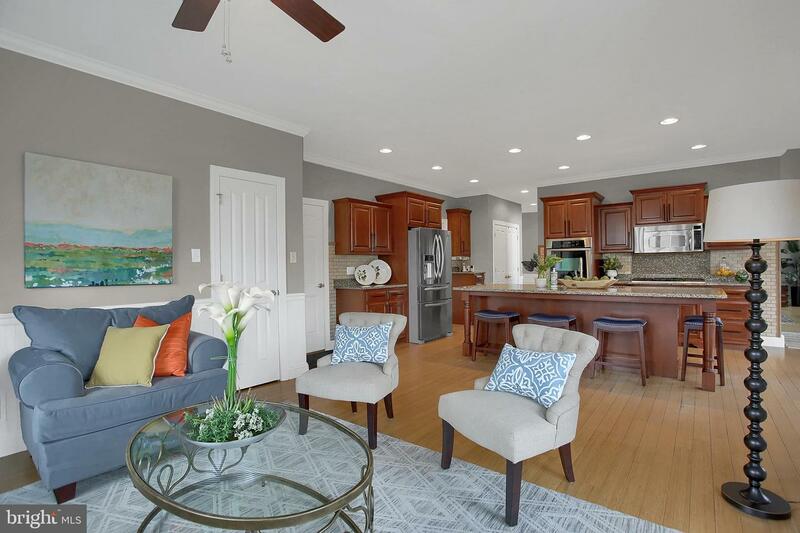 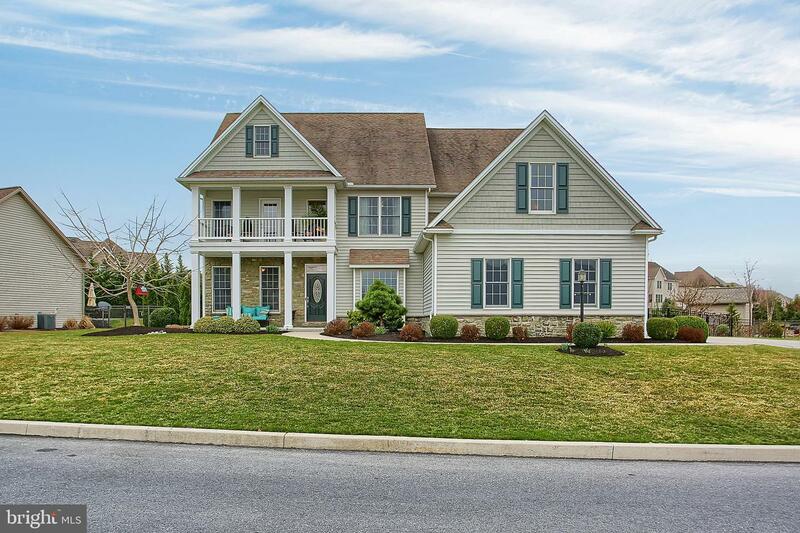 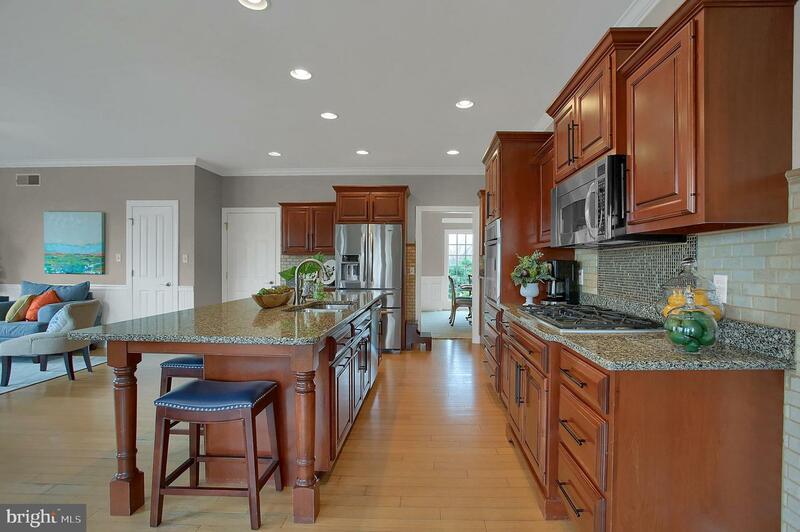 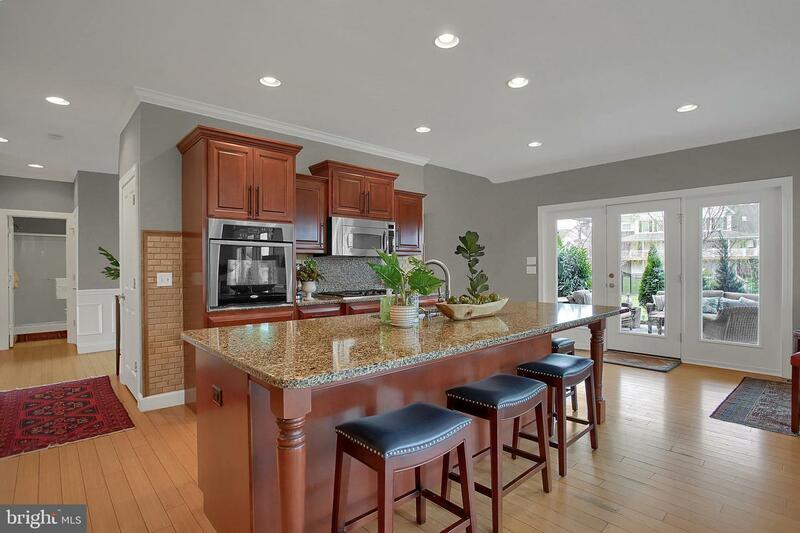 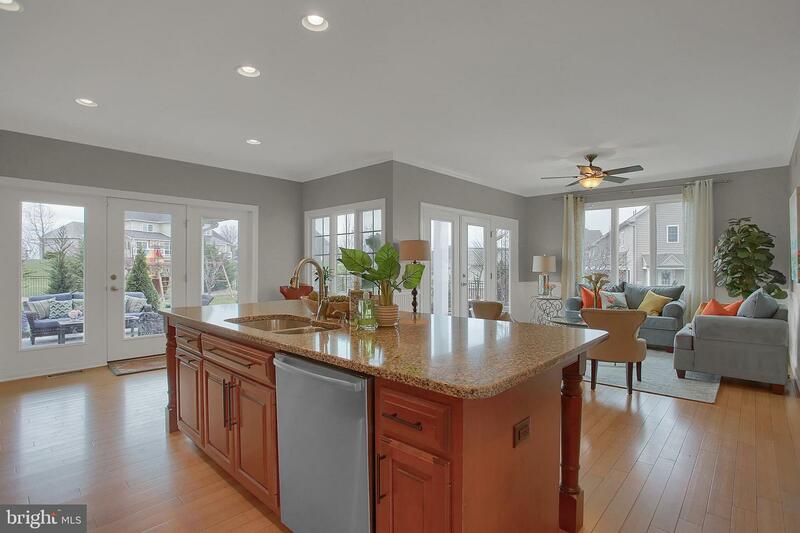 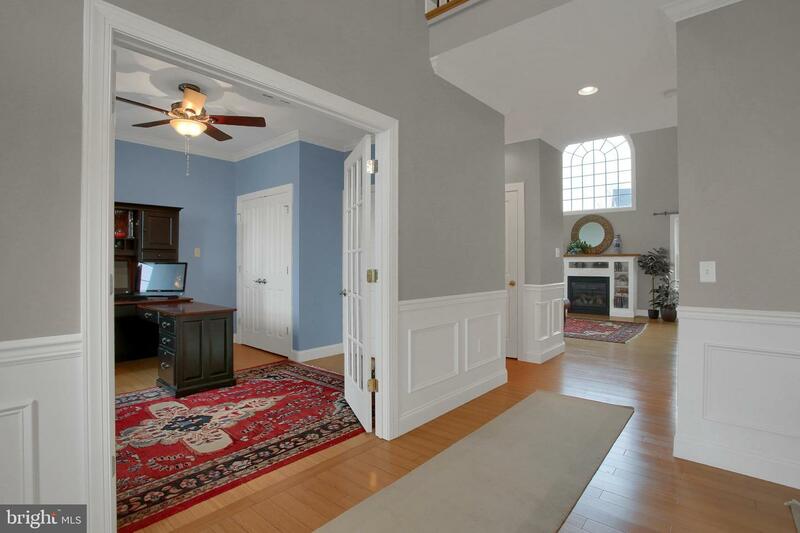 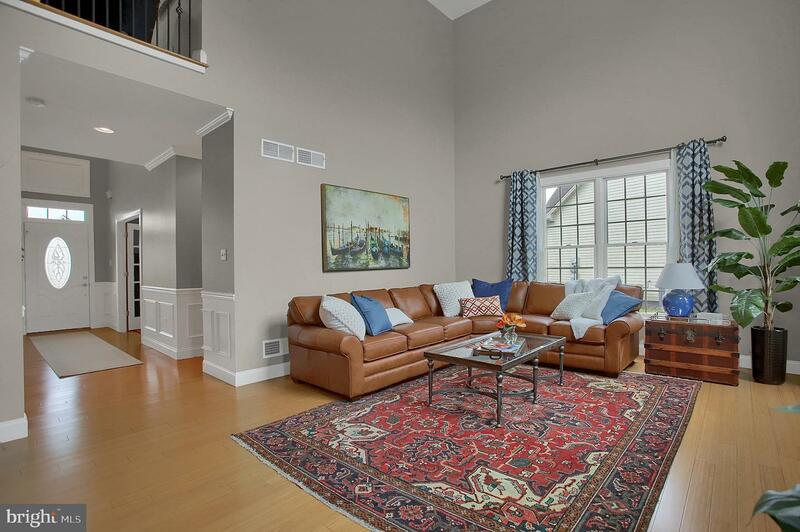 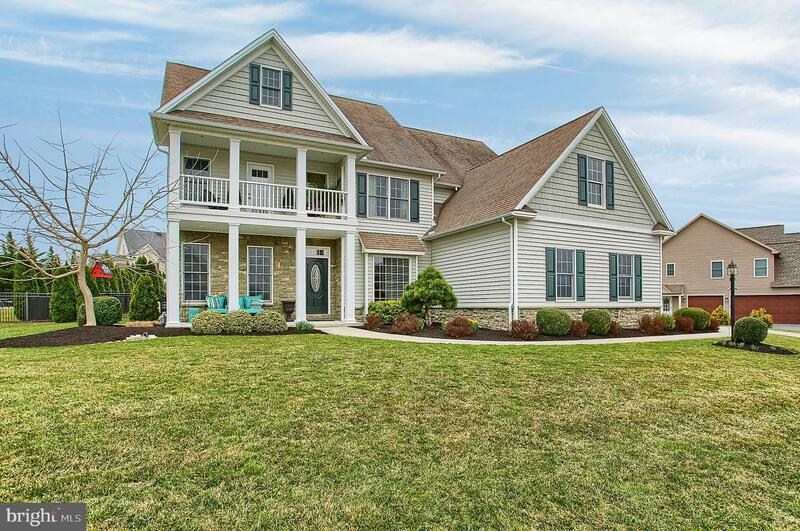 Discover this exquisite home in Cumberland Valley School District! 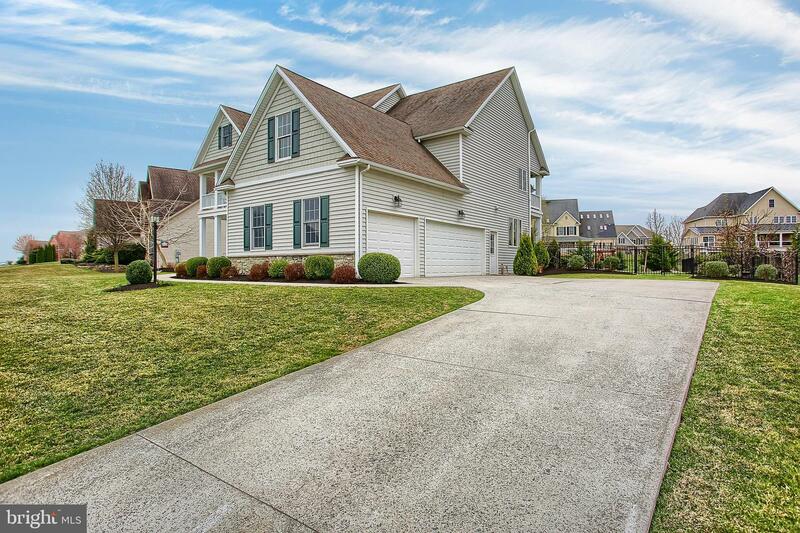 This home encompasses a total of 3,073 square feet of living space. 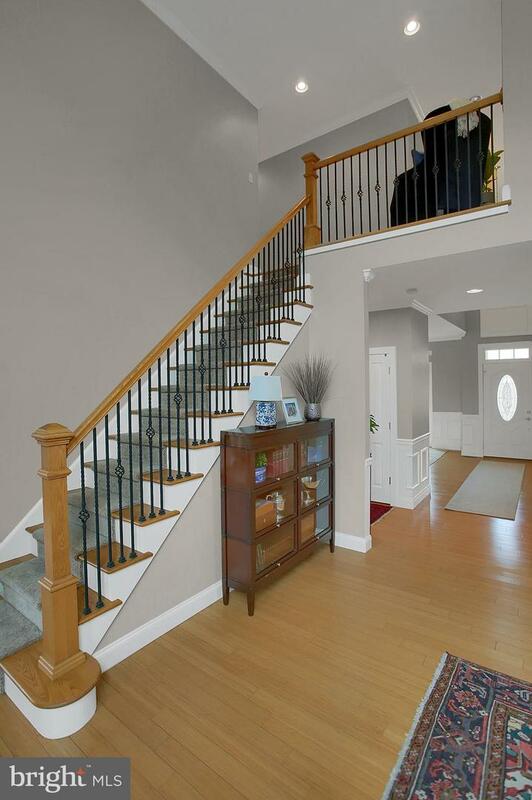 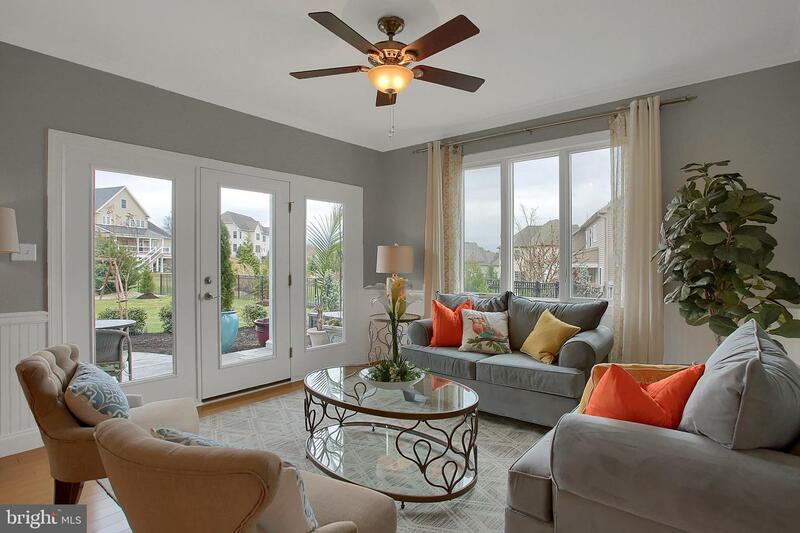 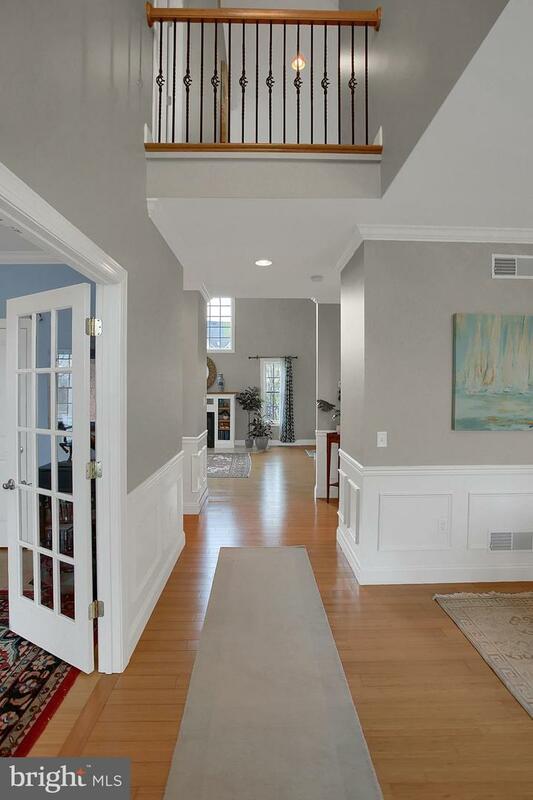 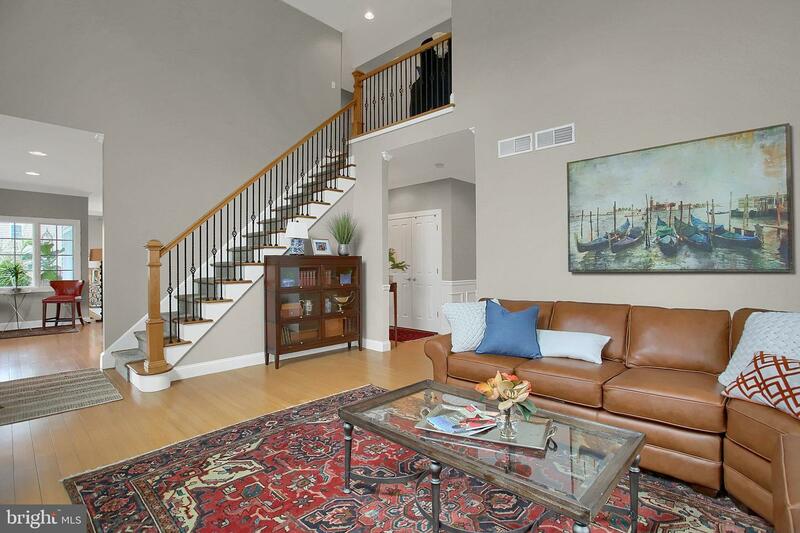 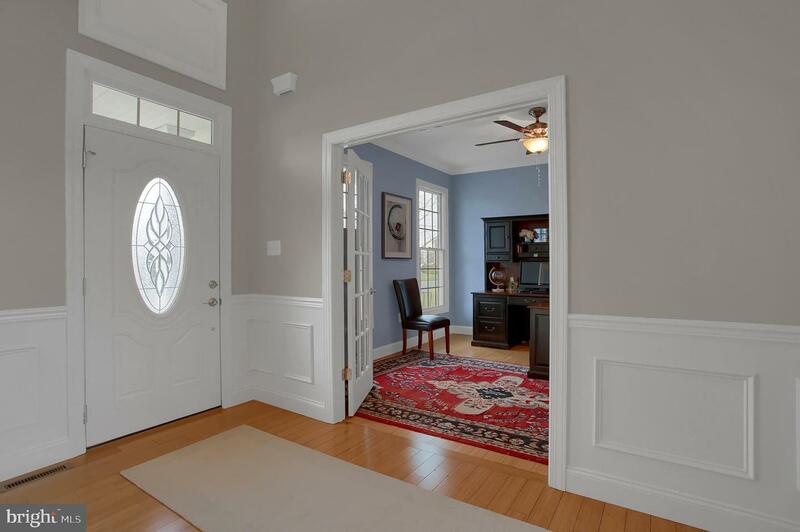 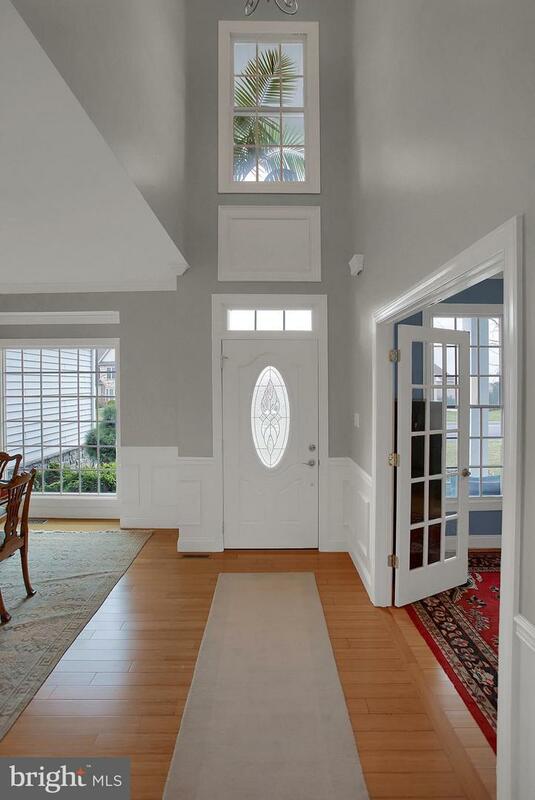 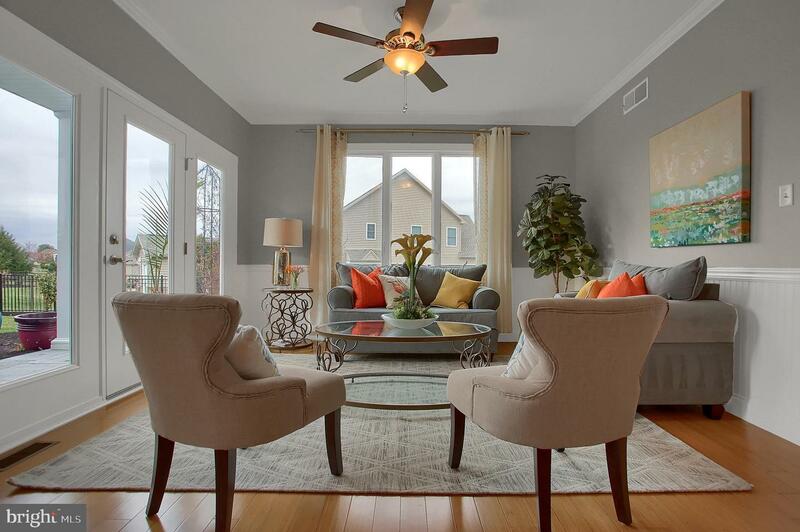 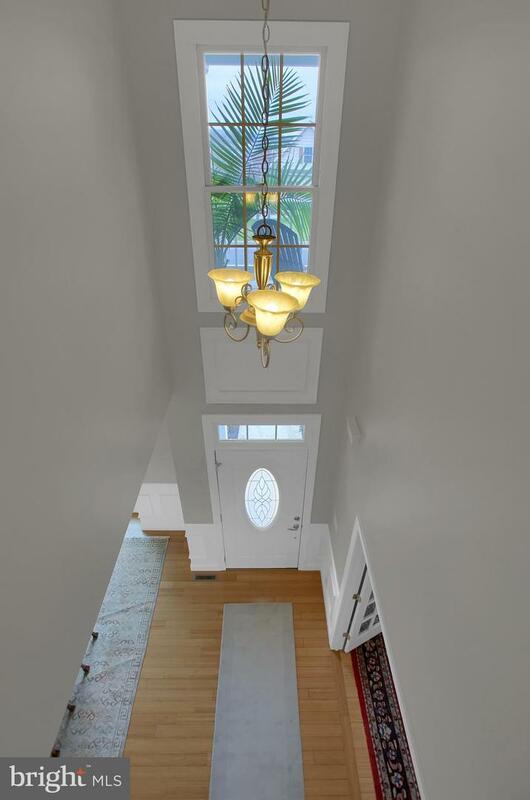 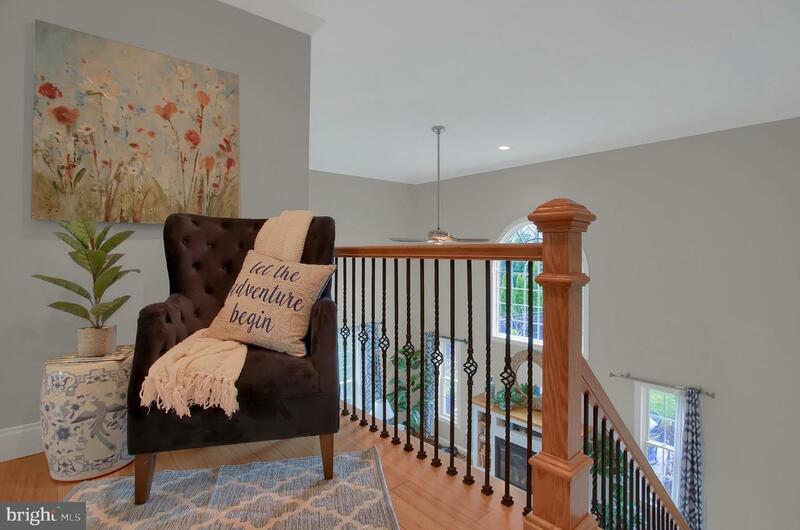 Enter the welcoming 2 story expansive foyer featuring a grand floor plan. 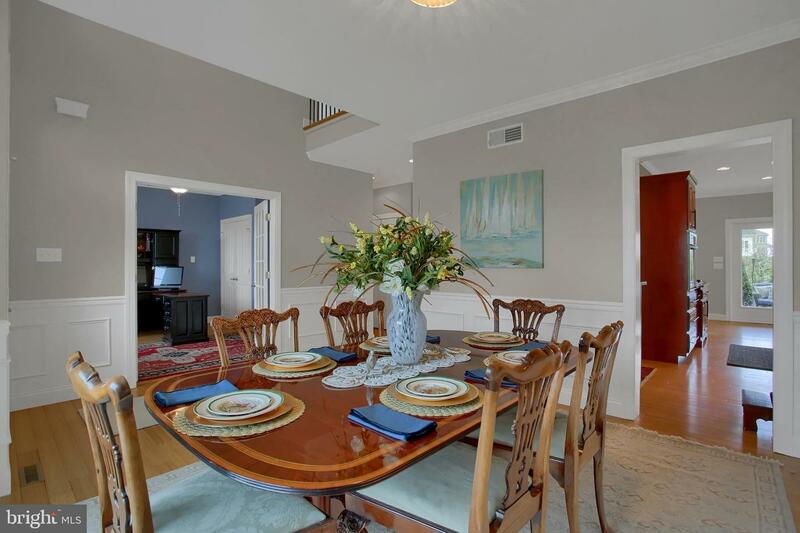 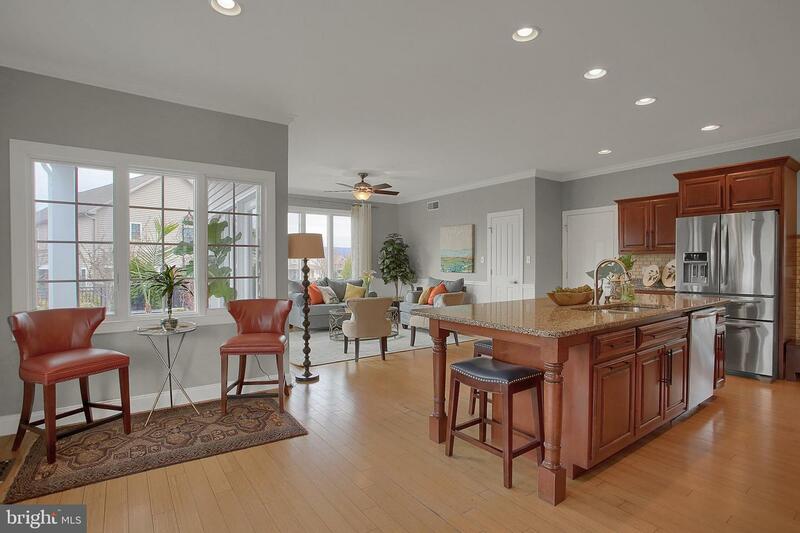 On the right is a formal dining room that leads to the gourmet kitchen which includes upgraded appliances, Cambria Quartz countertops, center island with eating space, pantry and a bright and sunny morning room. 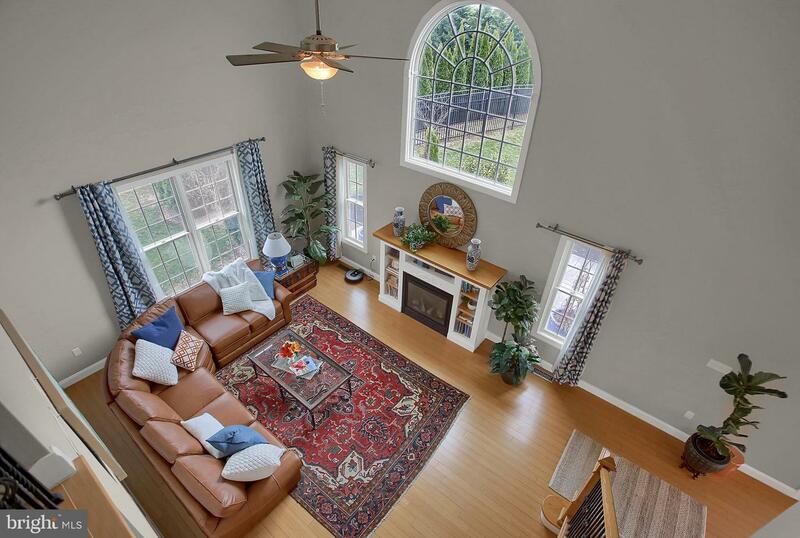 The two story living room is right off the kitchen features a ton of natural light and a gas fireplace. 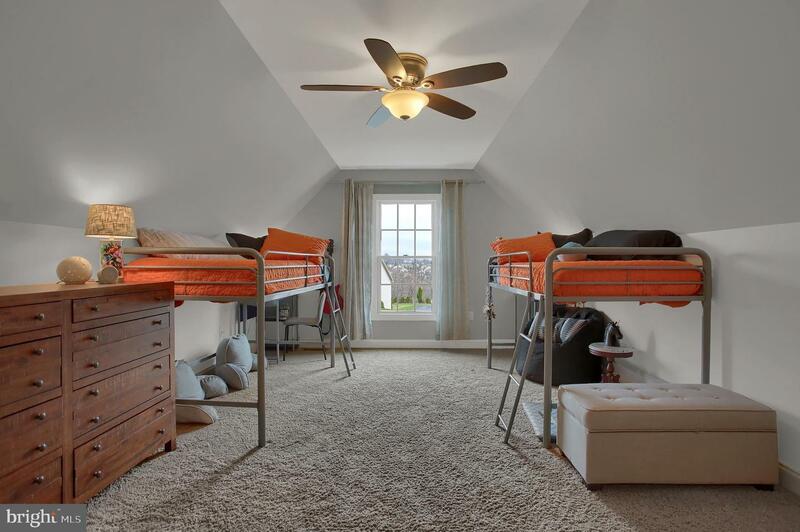 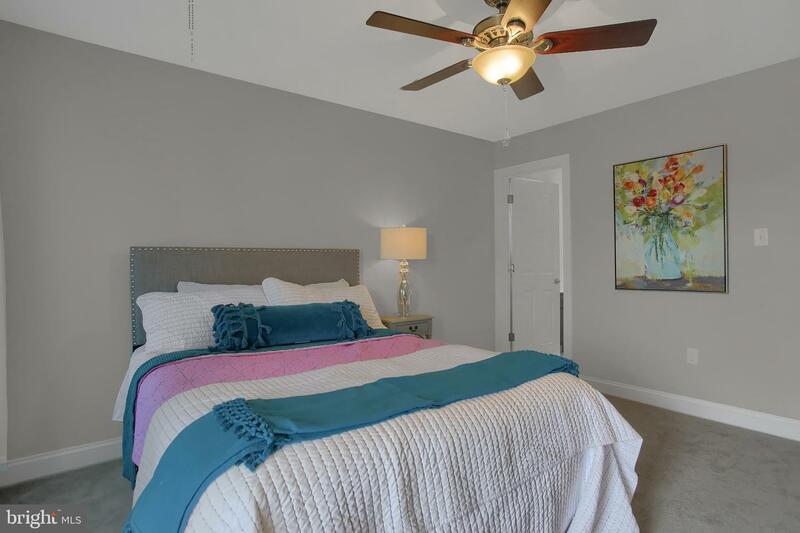 There is a bedroom on the main floor with access to the main level full bathroom. 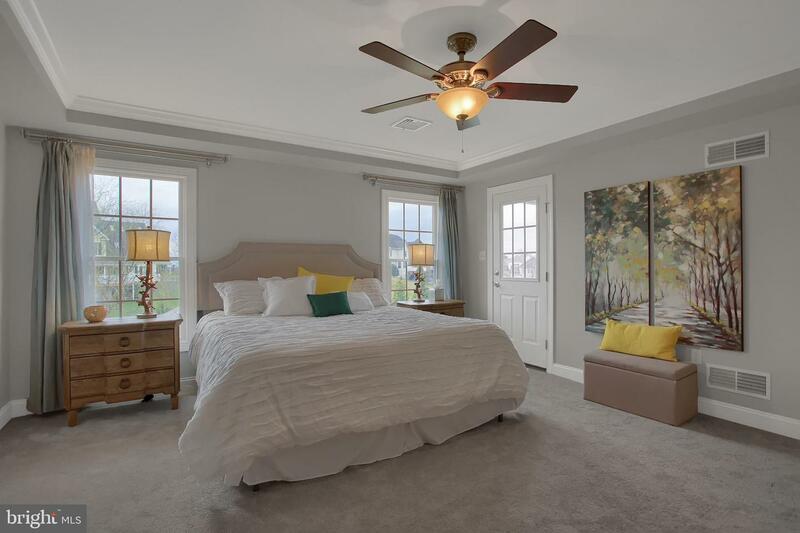 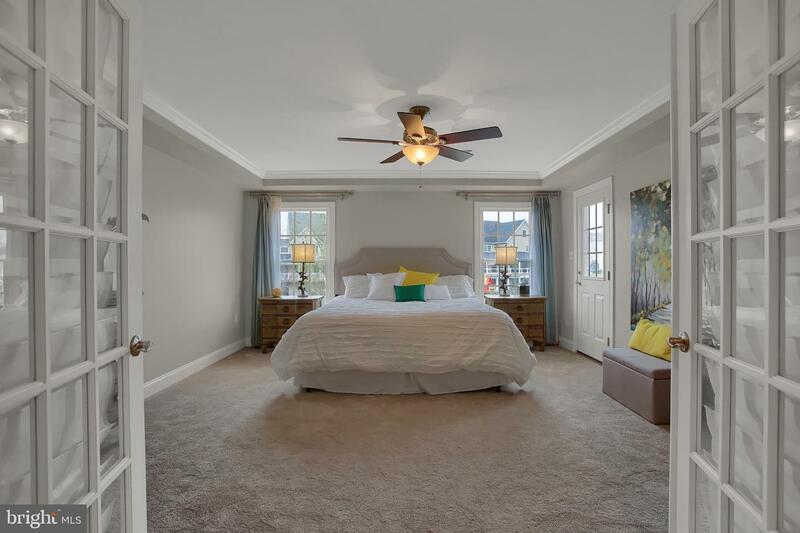 Upstairs, the master suite is gorgeous in every way and includes a large bedroom balcony overlooking the back yard and full master bathroom. 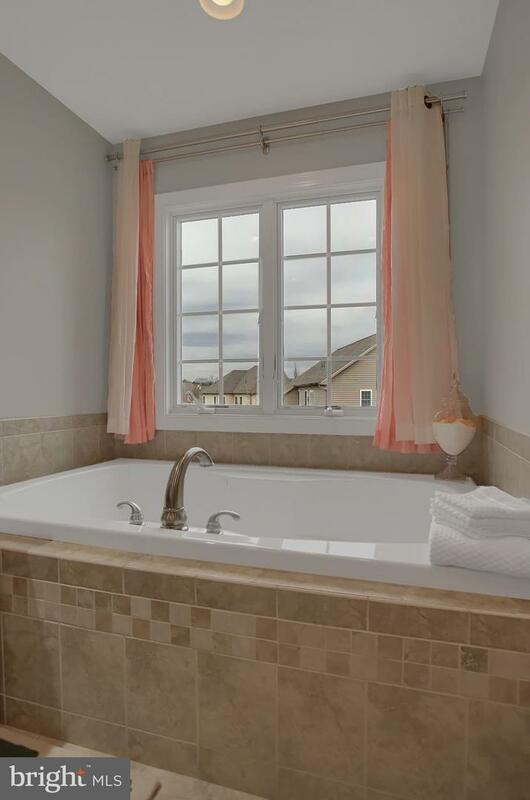 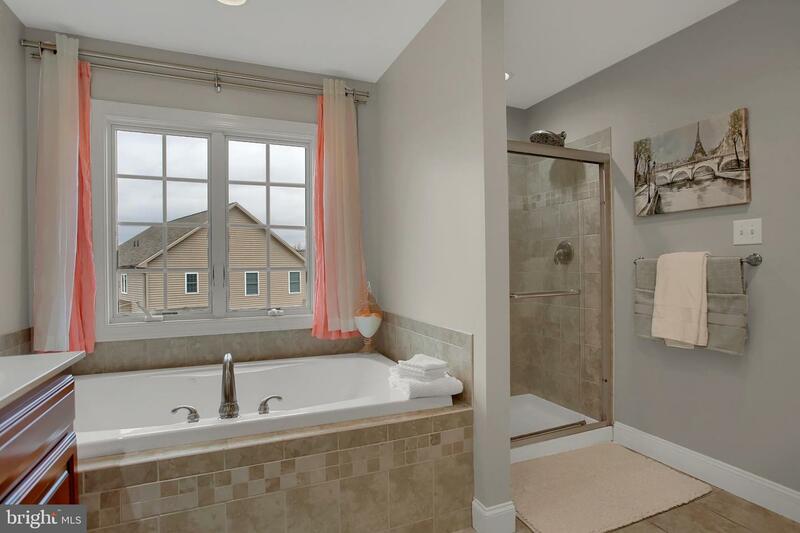 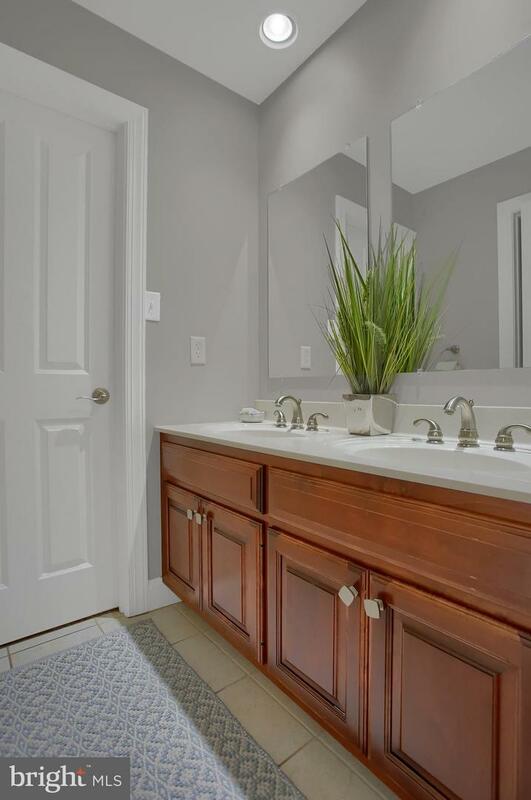 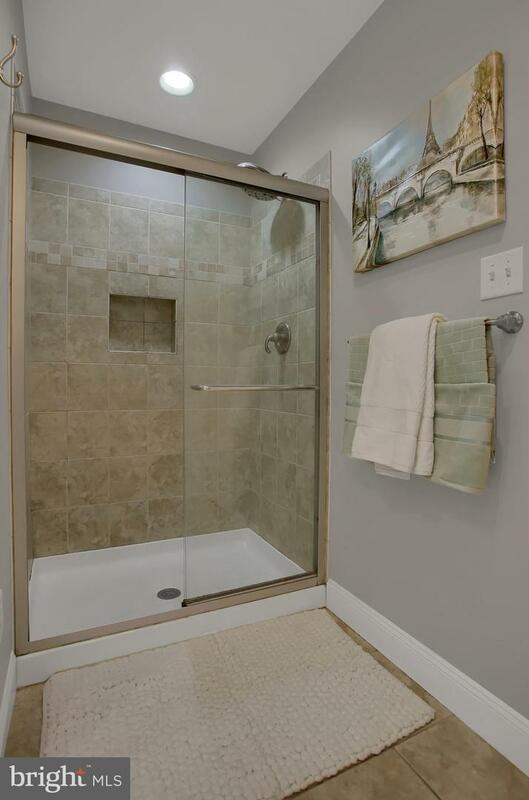 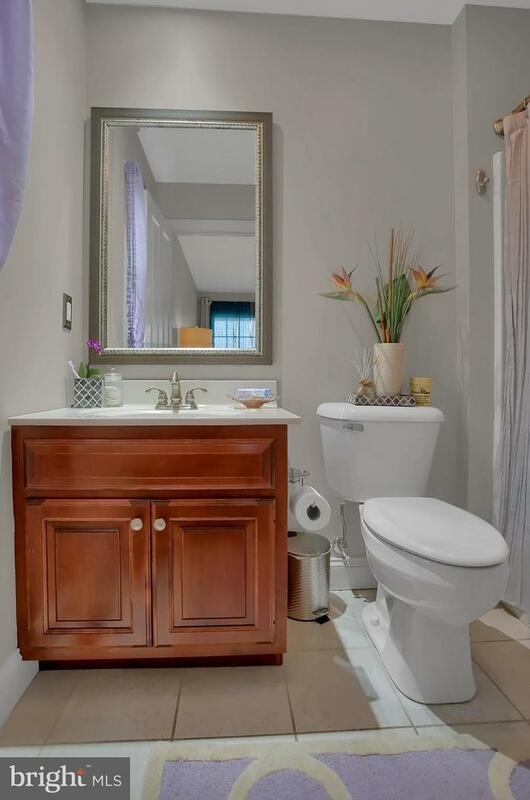 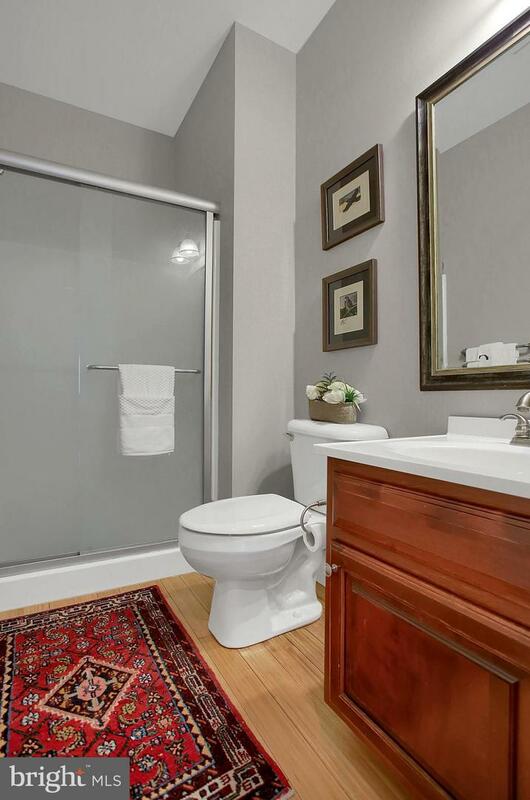 In the master bathroom, there is a soaking sub, two vanities, private bathroom, and walk in shower. 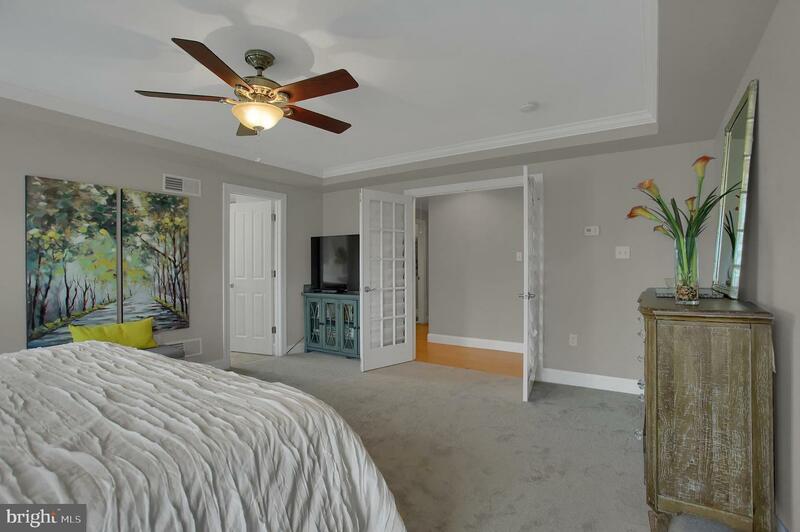 Don~t miss the large walk in closet. 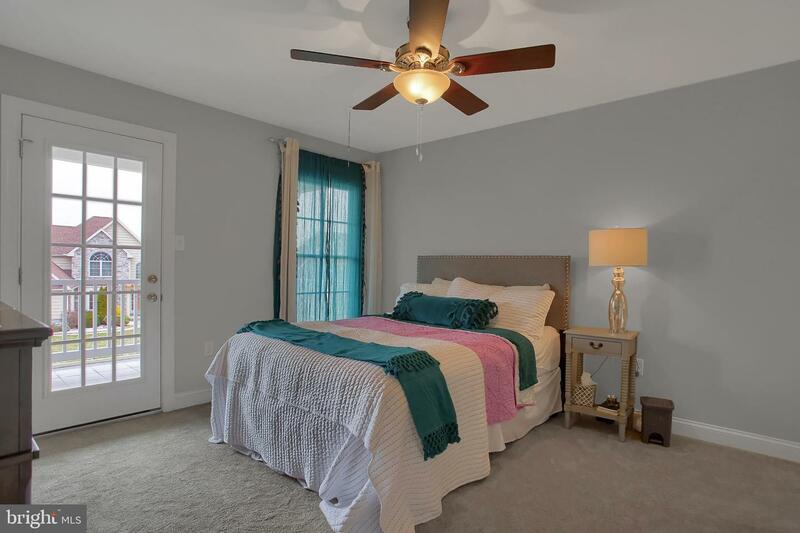 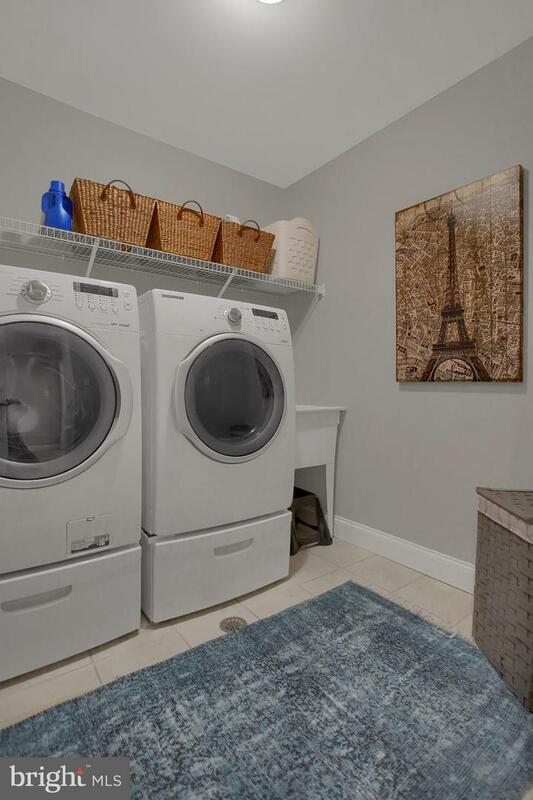 There are three other bedrooms upstairs one with its own full bathroom, walk in closet and balcony overlooking the front yard, essentially another master bedroom and two bedrooms with a Jack and Jill style bathroom. 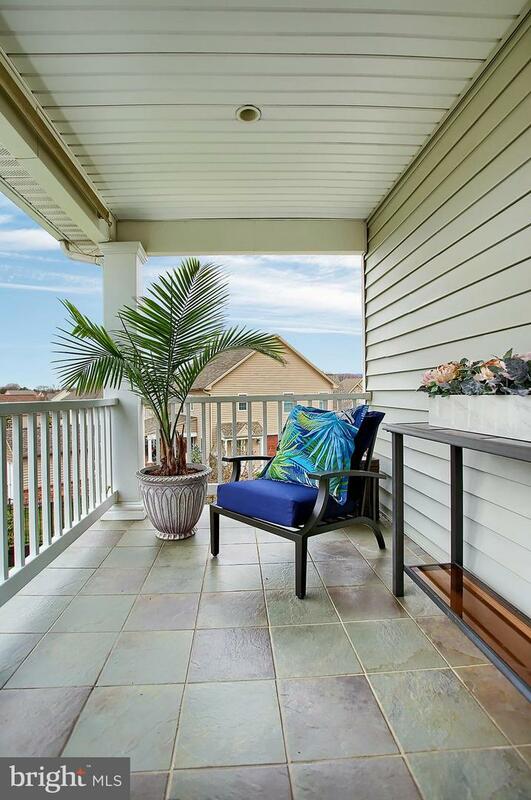 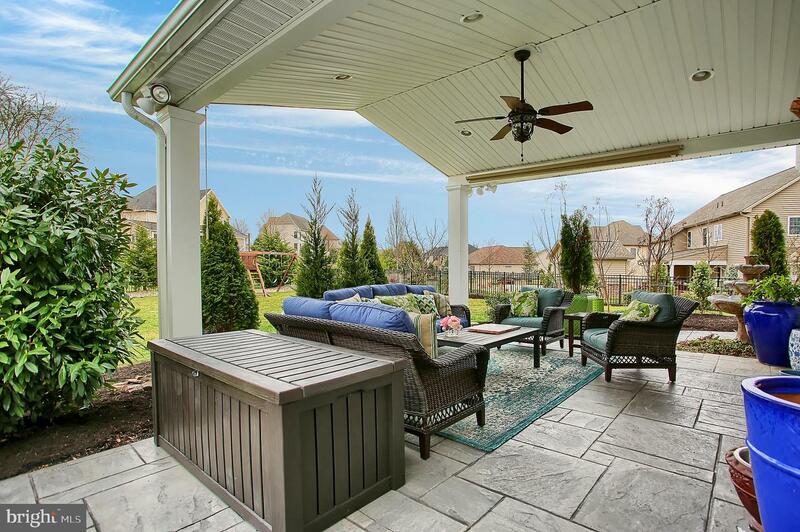 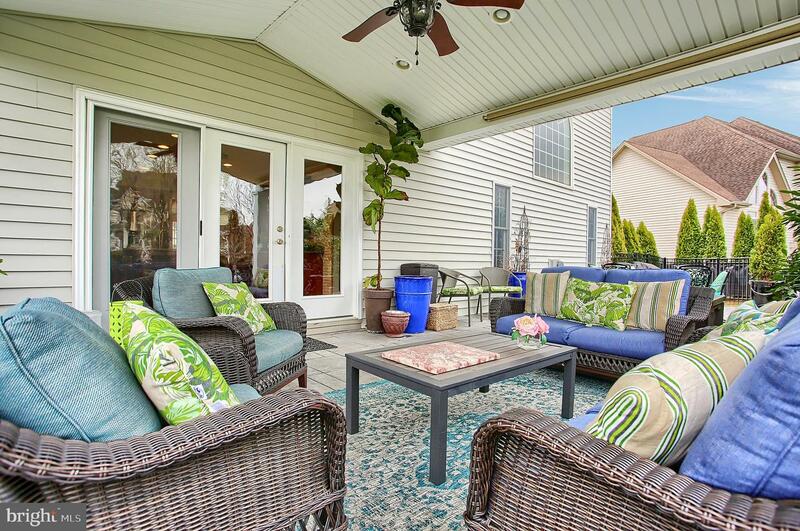 Outside is just as grand as the inside with the covered patio and the fenced in yard. 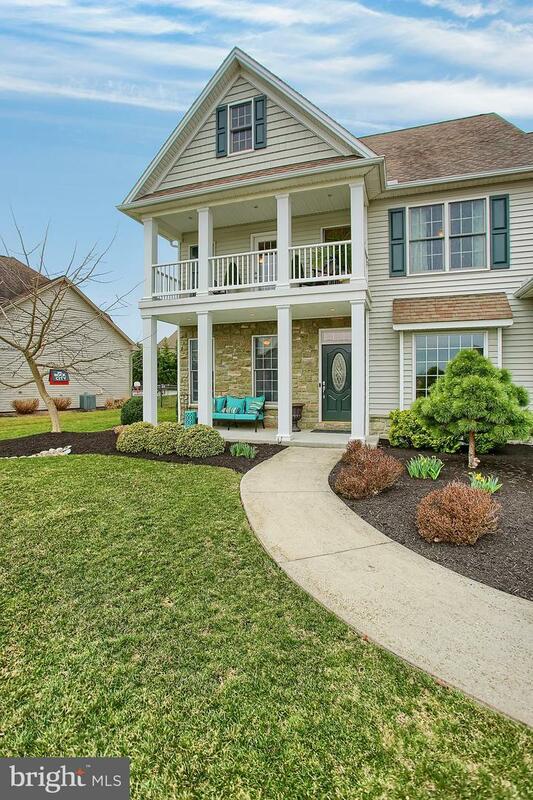 Don~t miss out on your opportunity to make this marvelous home your own!